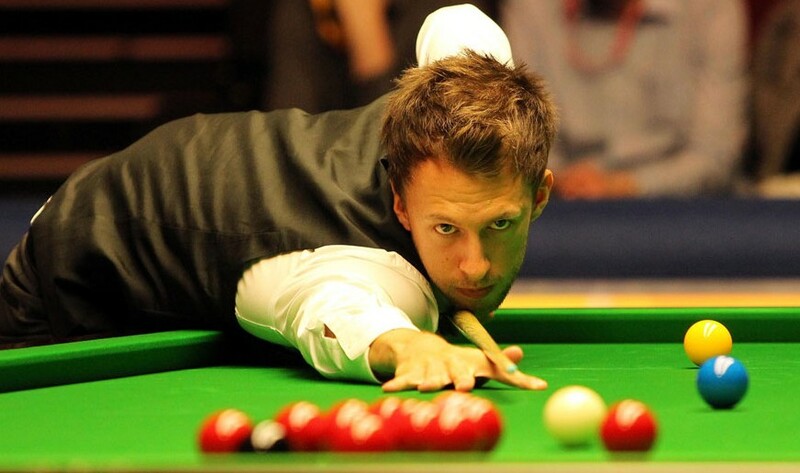 Judd Trump and Neil Robertson were among a number of big names to move into the last 16 of the Haikou World Open on Tuesday. Trump completed an emphatic 5-0 victory over Mark Joyce, perhaps getting a modicum of revenge for the 6-5 defeat he suffered against the same opponent in the first round of the UK Championship. Robertson, meanwhile, was similarly comfortable in a 5-2 win against Dominic Dale – despite accumulating a highest break of just 49. "At 4-0 up I lost my concentration and Dominic did well to pull two frames back, so I was happy to win 5-2," said the Australian, who will now face Graeme Dott – after the Scot beat Jamie Cope by an identical scoreline. Elsewhere there were wins for Shaun Murphy and defending champion Martin Allen, who came back from two frames down to also win 5-2 against Ryan Day. "The fourth frame was a big turning point, Ryan had chances to win it," Allen noted. "At that stage he was by far the better player so he would have been disappointed to be 2-2 at the interval. The way he played he deserved to be 3-1 up or possibly 4-0. "I’ve got good memories from last year, winning my first ranking title. The venue and the conditions are much better than they were last year. Here’s hoping that I can win many more matches." As for his next match against Robert Milkins, he said: "I don’t think it will be a slow match. We’re both very attacking and like to go for our shots. If he gets in front of you he can be dangerous and hard to stop, so I know I’ll need to be sharp at the start otherwise I’ll be going home." Matthew Stevens also had to come from behind to defeat David Gilbert 5-4.